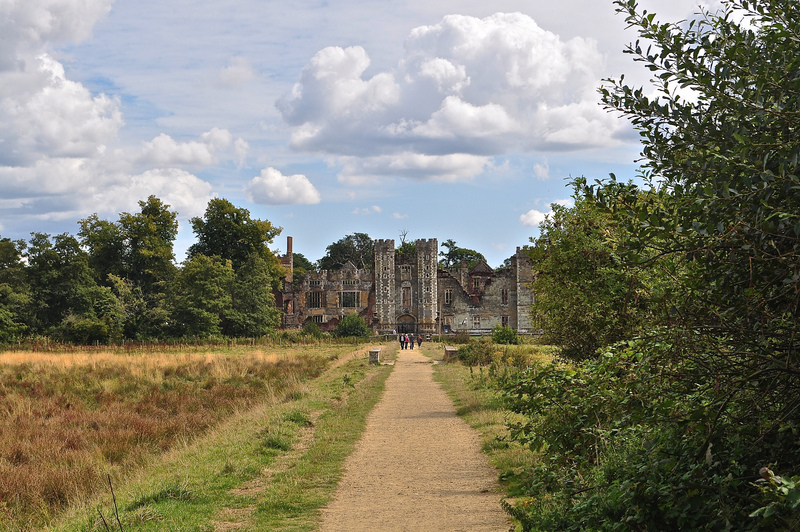 For me, Cowdray House in Midhurst, West Sussex, is one of this country’s most beautiful and desolate ruins. It seems such a elegant facade and from a distance, appears almost perfect, that it seems positively sinful to have let it go to rack and ruin. I guess, however, when you have a number of country estates at your disposal and with none of the benefits associated with modern-day insurance, you too might have decided to forego the expense and simply move to another home. It might of course be because of the links to one of this country’s most dastardly deeds remembered forever with the burning of Guy Fawkes on 5th November. 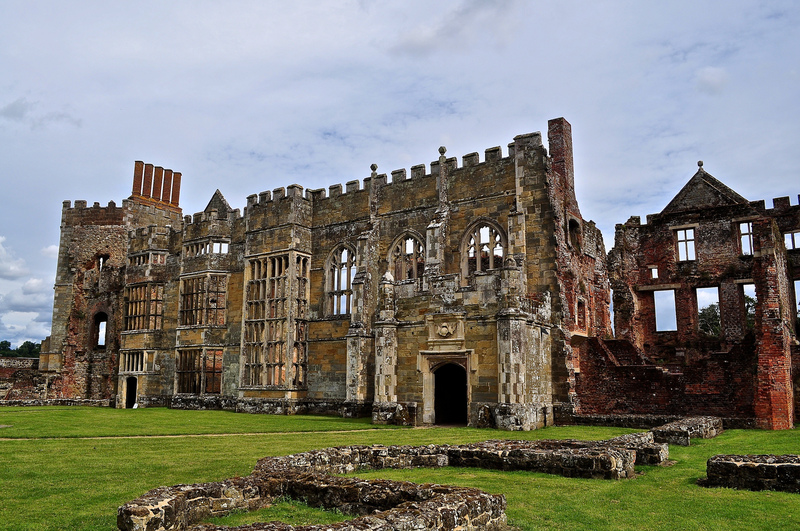 The original house was built between 1273 and 1284 by Sir John Bohun and it was regarded as one of England’s great houses until it largely burnt down on 24th September 1793. 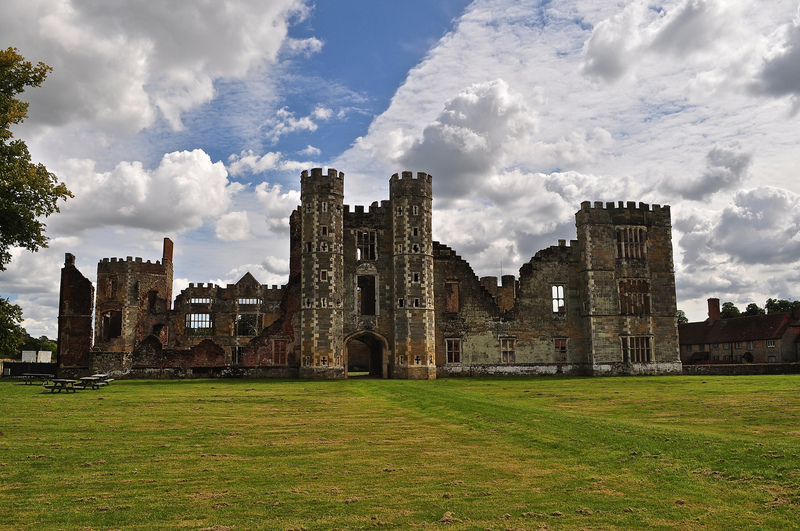 It was named Cowdray or Coudreye to give it its Norman name, as it’s situated near hazel woods. Everyone who was anyone came to stay in splendour – Henry VIII, Edward VI, Elizabeth I, even Mary of Guise, the widow of James V of Scotland. 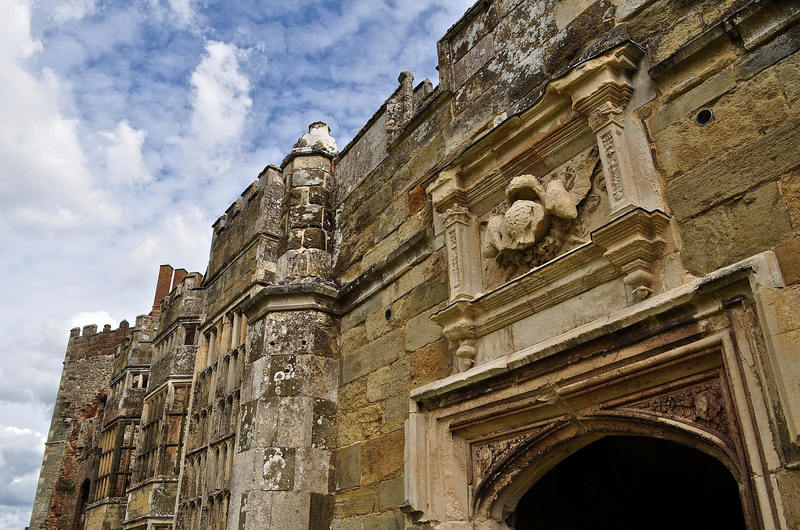 In 1592, the first Viscount’s grandson, Anthony-Maria Browne, inherited the house and unfortunately, this is where the family got into a bit of a pickle. He briefly employed the traitorous Guy Fawkes as a footman and the 2nd Viscount was briefly imprisoned for complicity in the Gunpowder plot as he stayed conveniently away from Parliament on the 5th November 1605 following a friendly warning purportedly from one Mr Fawkes. A catholic family of great power and influence, they even employed Robert May, England’s first and most important chef in the 1630’s and in 1770, Capability Brown redesigned the grounds. It is said however that a curse followed the family and indeed, eventually in 1793, the Viscountcy becomes extinct and the family die out. 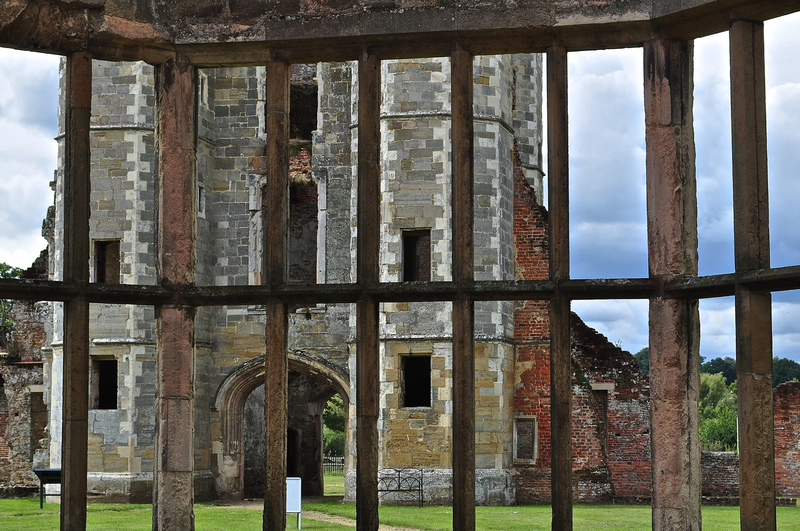 Who knew that the Gunpowder Plot had such links with the sorrowful ruins at Cowdray Park? Perhaps it was kismet that it itself burnt down as a reminder of treachery and the ruins became a place of pilgrimage for painters such as JMW Turner and John Constable. Remember, remember the 5th November indeed. Park in the North Street Car Park in Midhurst and wander down the path to the ruins. Entrance is GBP6.50 for adults which includes an audio-tour. Well behaved dogs are welcome on leads and The Hound loved his visit! Visit the farm shop too and go home laden with goodies.